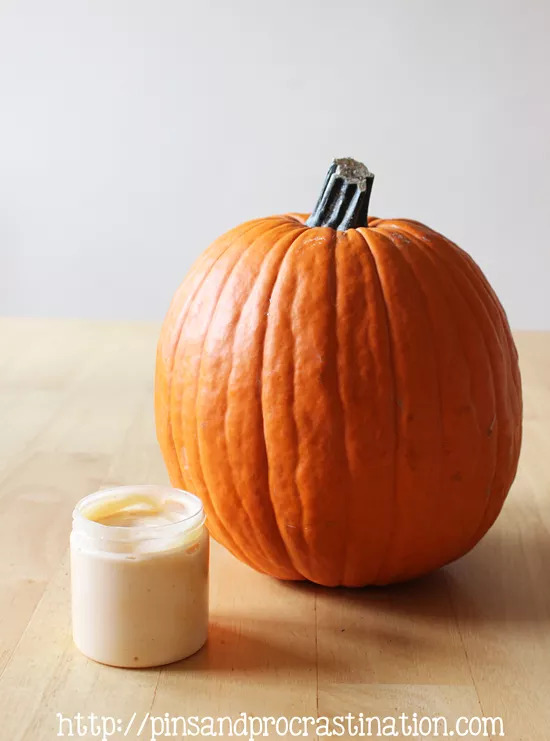 Autumn is the time for pumpkin flavored everything. 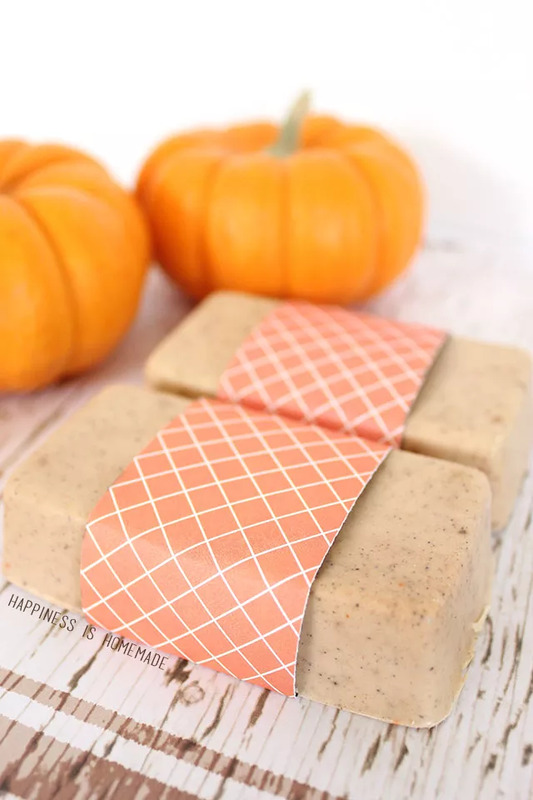 Do you love the Starbucks Pumpkin Spice Latte so much that you wish you could bathe in it? 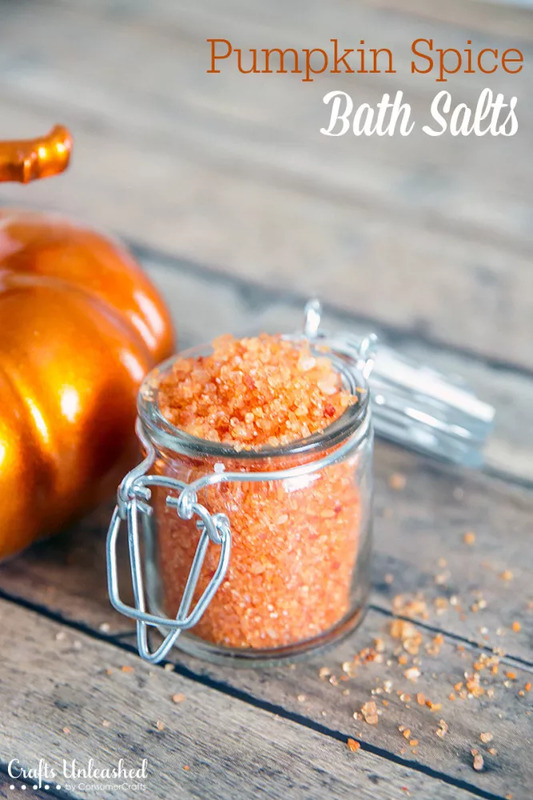 Well, with these DIY beauty treatments you can. 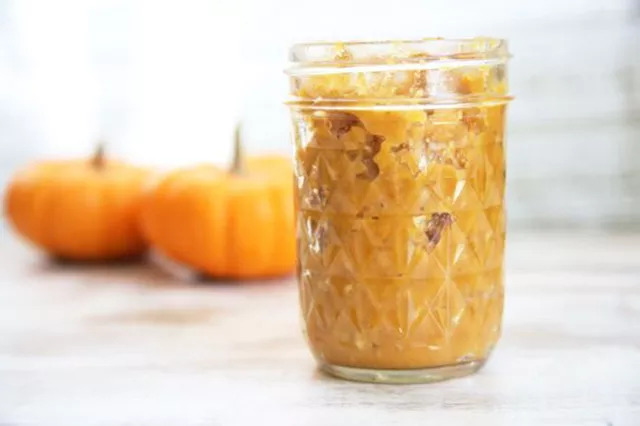 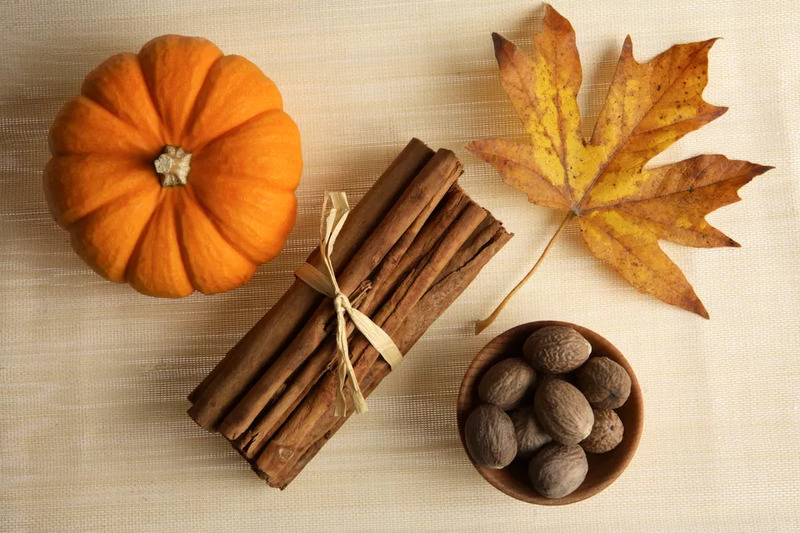 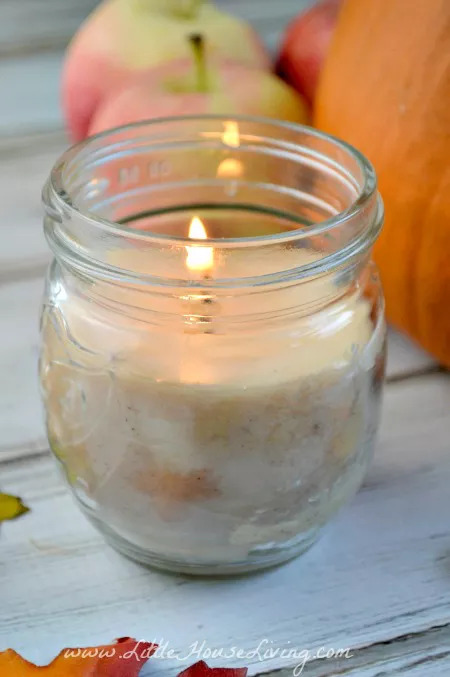 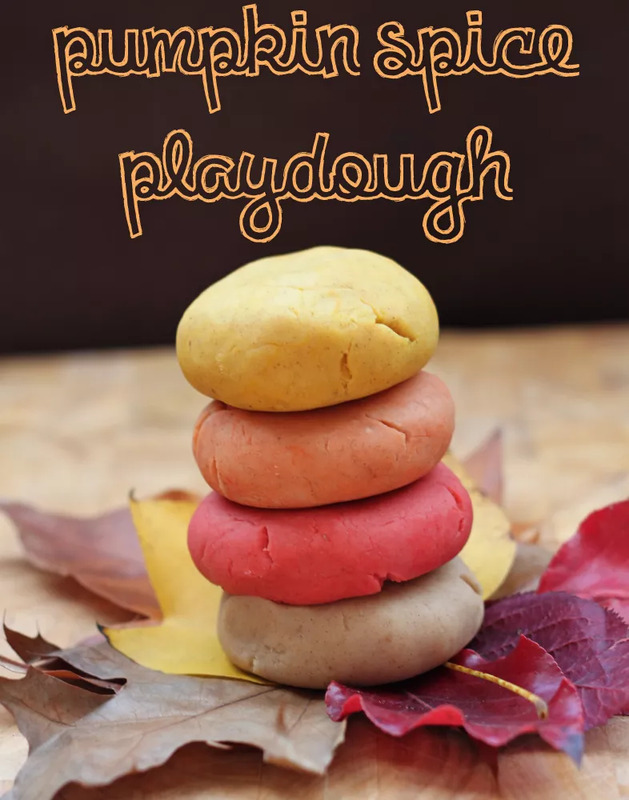 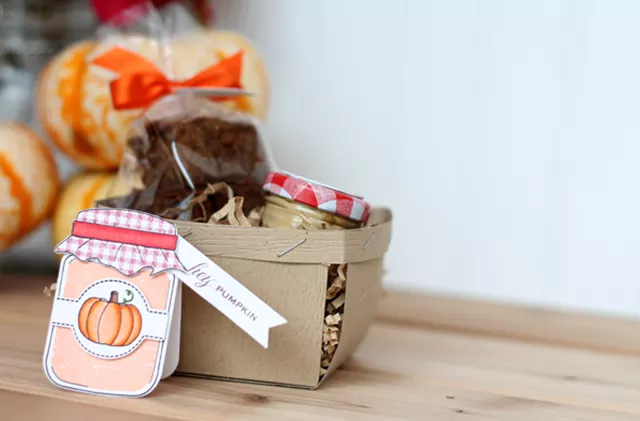 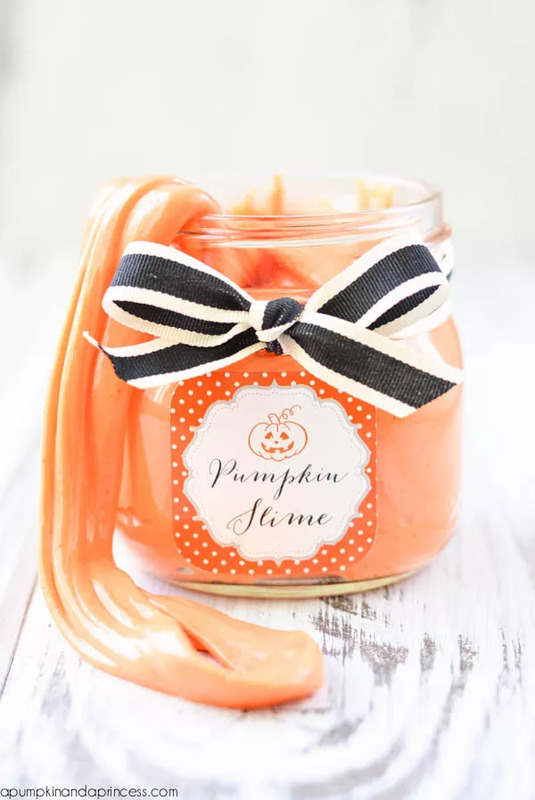 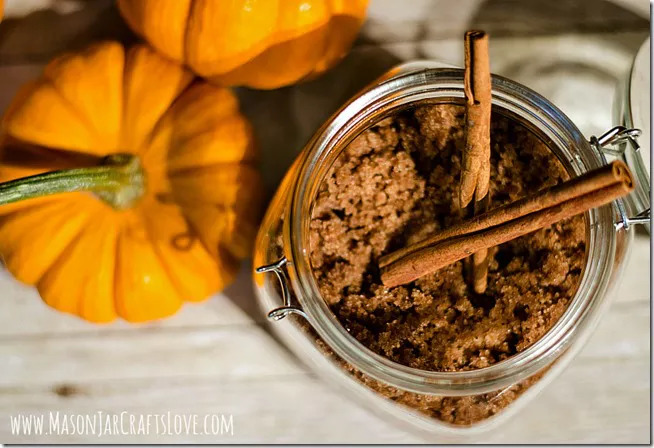 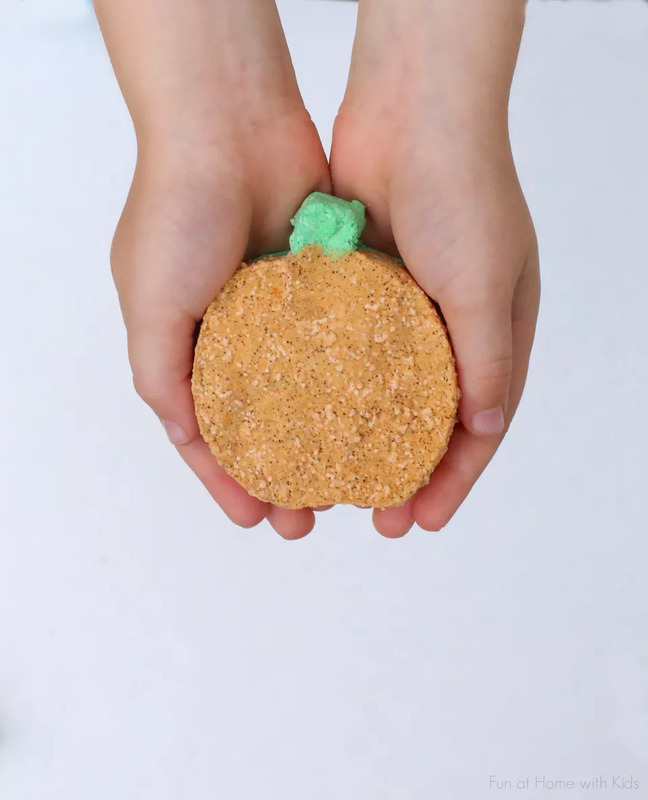 Pumpkin spice season is back, so enjoy your favorite fall scent and flavor with these amazing pumpkin spice inspired DIY projects. 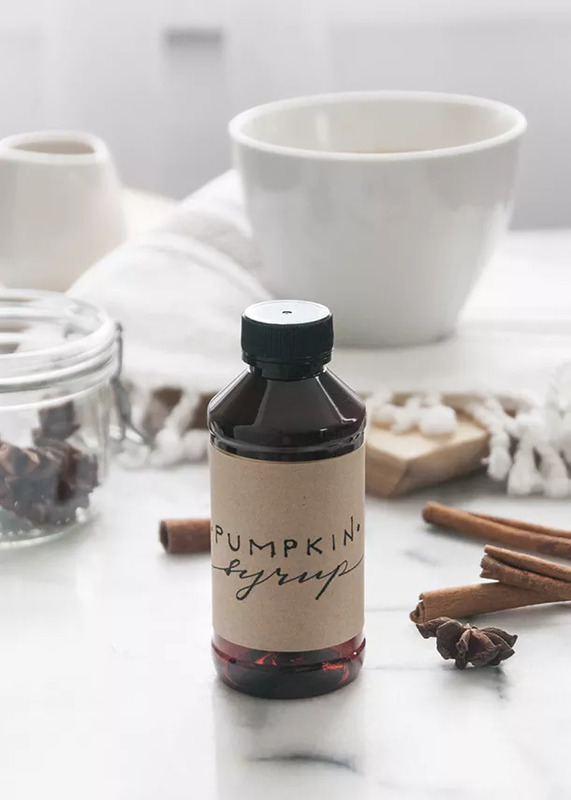 DIY Pumpkin Spice Syrup from Earnest Home Co.